As part of the college experience in the Department of Forest Biomaterials, many students pursue study, internships or work abroad to gain a global perspective on innovative technology, engineering practices and sustainable resources research. Between the opportunities offered within the department and those offered by other areas at NC State, students can choose from a variety of programs that fit different interest, scheduling and budget needs, including Spring Break, summer, semester or year-long programs. Think studying abroad is right for you? 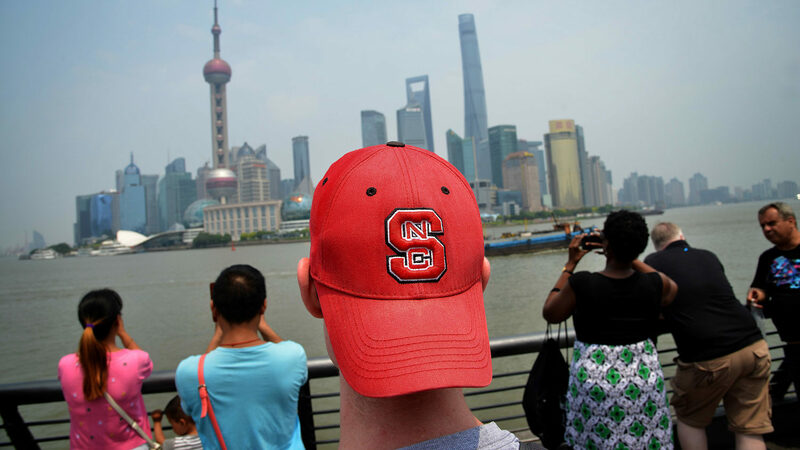 Visit the NC State Study Abroad website to explore opportunities and complete an application. Before you travel, be sure to visit the NC State Travel Clinic for comprehensive and personalized recommendations, medications and vaccinations for your trip. The Paper International Experience allows students in Paper Science and Engineering to become well-rounded professionals ready to make significant contributions to their industry, their community and the world. On this biennial trip, students spend 10 days immersed in a different culture, looking at life through a new perspective. Through a global lense, students begin to understand the pulp and paper industry better, which pushes them to become more innovative thinkers and creative engineers. Past trips have been to China, Finland, Brazil and Chile. Our college has a strong tradition of helping support students’ participation in study abroad opportunities, including semester-long, summer and spring break programs. To be eligible for funding for study abroad, students must apply to a program through the Study Abroad Office. 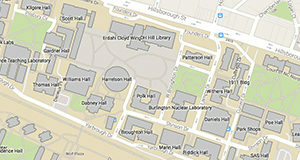 The deadline for summer and fall programs is November 15. The College of Natural Resources Student Assistance and Enrichment Fund is open to all undergraduate students enrolled in a College of Natural Resources major. The fund supports extra or co-curricular enrichment experiences like study abroad, high-impact internships and academic research, through scholarships and stipends. The Benjamin A. Gilman International Scholarship Program provides scholarships to U.S. undergraduates with financial need for study abroad, including students from diverse backgrounds and students traveling to non-traditional study abroad destinations. Established under the International Academic Opportunity Act of 2000, Gilman Scholarships provide up to $5,000 for American students to pursue overseas study for college credit. 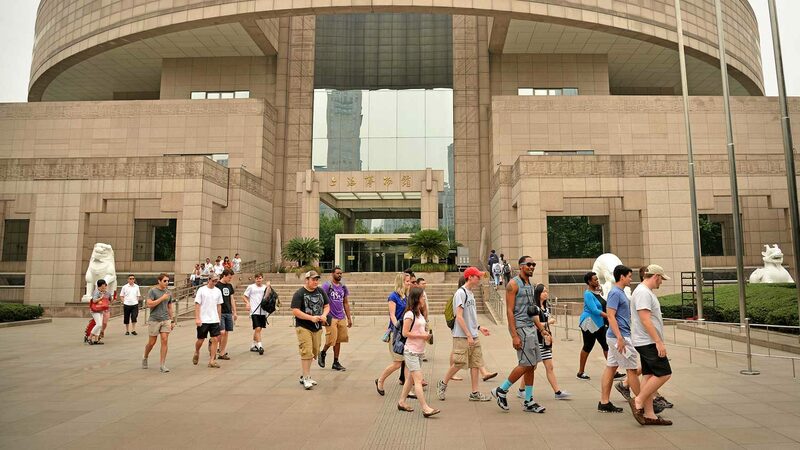 Confucius Institute Scholarships are available to non-Chinese undergraduate students who want to learn Chinese, Chinese culture or study toward a university degree in a Chinese University.